Lydia Messika Bosnino is an Independent Herbalife Distributor in Palm Springs. She has been a personal wellness coach for 26 years and is committed to helping you improve your nutrition and well-being. 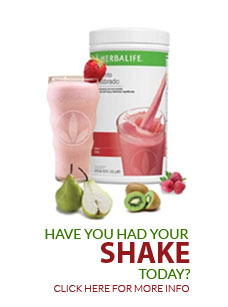 Herbalife nutrition, vitamins and supplements provide an effective weight loss solution and successful weight loss allows you to enjoy a healthier lifestyle. If you are interested in a unique business opportunity with an established brand that allows you the flexibility to Work from Home in Palm Springs or locations throughout the United States, consider becoming a Herbalife Distributor. Please contact me today at 760-641-0211 to learn more about this opportunity to make money from home. Herbalife needs distributors throughout the state, including bilingual distributors. 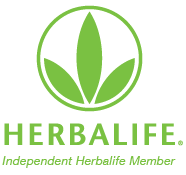 Please browse our website to learn more about the Herbalife product line and the products available for weight loss, anti-aging and improved nutrition, as well as details about becoming a Herbalife Distributor to make money and work from home. To find pricing information, please register with an email address to get access codes. Contact Lydia for a FREE Wellness Evaluation and learn about her FREE Coaching with purchase. Ask how to get 25-50% off. Not getting enough sleep can pack on the pounds. LISTEN UP: If you have not tried Herbalife SKIN yet, well, you are just messing up BIG TIME. I am Helping "Shape Up" my Community!! 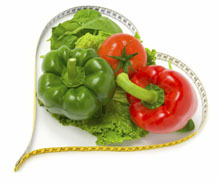 Wellness Coach needed to do FREE Wellness Evaluations!